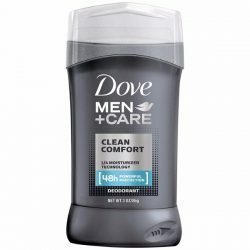 Personal care routines may get tiring over time. The skin needs proper maintenance as the body ages. There are products that will not only nourish it but also reverse its aging looks. Pick the right kind of products. Enjoy a luxurious beauty care without worrying about risks of skin damage. Use products that are safe and nourishing for the skin. 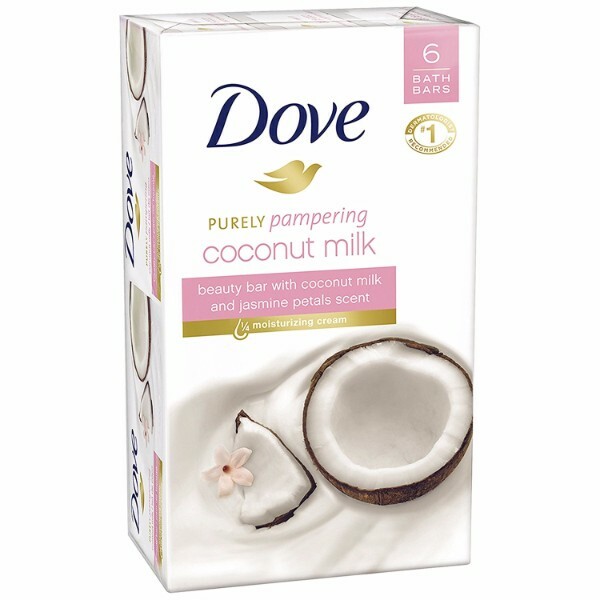 Have a younger looking skin with Dove Purely Pampering Beauty Bar Coconut Milk. The beauty bar is created with a gentle and mild formula. 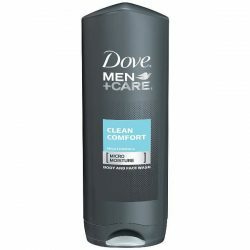 It works great for all types of skin including sensitive ones. With a comforting scent of jasmine petals, it gives the user a sensory experience. It is made without the use of harsh ingredients which can damage the skin. 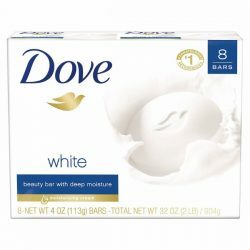 While ordinary soaps can prove to be harsh on the flesh, Dove Purely Pampering Beauty Bar Coconut Milk is made to moisturize the skin while efficiently removing the dirt away. Coconut milk has lots of benefits for skin health. It has properties that fight bacteria which can prevent acne. As it contains high levels of Vitamin C, it also aids in keeping skin’s suppleness. 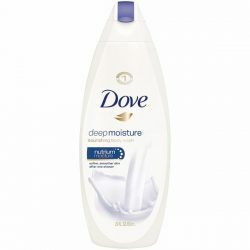 It moisturizes the skin deeply, reaching the deeper layers. The gentle properties of coconut milk are great for taking care of the skin. Coupled with the scent of jasmine, indulge in the sensory experience that Dove Purely Pampering Beauty Bar Coconut Milk brings. The formula of the beauty bar is also created with ¼ moisturizing cream. The skin will receive an abundance of moisture. The product also protects the skin from drying all throughout the day. Relax and take delight in the comforting scent of jasmine as the rich lather is massage to the skin gently. Notice immediate results of a radiant and softer skin with just one wash. Feel confident and refreshed by experiencing the instant effects of the beauty bar. It now comes in a pack of six 4-ounce bars.